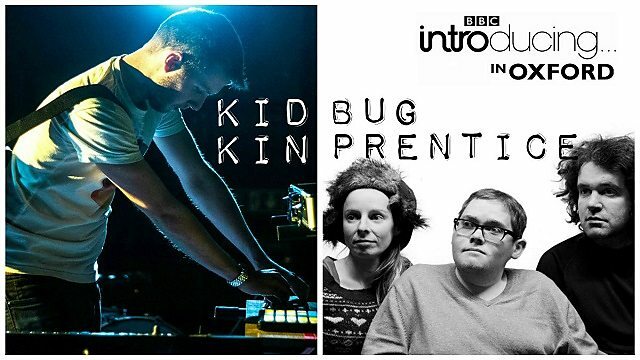 Ally wll be interviewed by Dave Gilyeat on Saturday’s edition of BBC Introducing in Oxford. Tune into BBC Oxford from 8pm or listen online. More news coming soon.